Former vice mayor Linda Gorton has won the race for Lexington mayor, beating former police chief Ronnie Bastin. WUKY's Dan Collins reports. 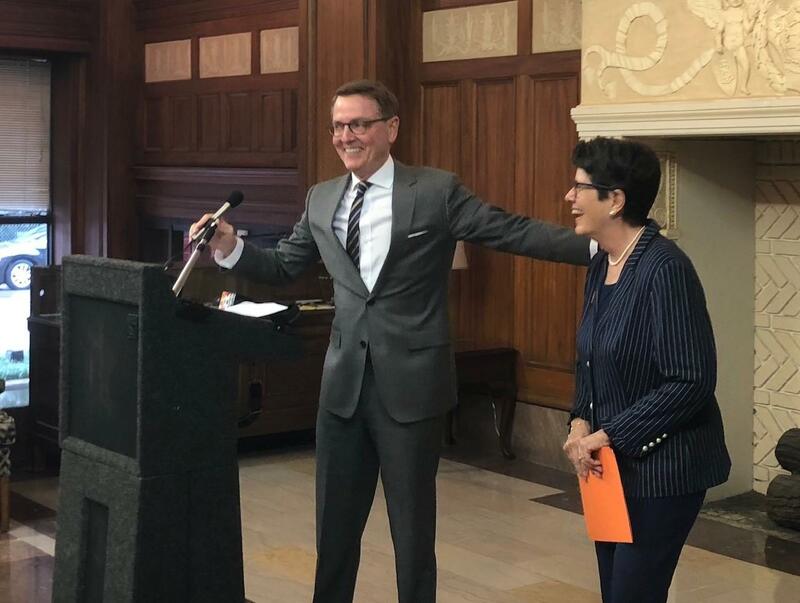 Lexington Mayor Jim Gray had endorsed Gorton, saying she understood the budget, had a commitment to the city and would protect farmland from development. To the surprise of many, Gray announced last year that he would not seek re-election and instead would run for the U.S. House of Representatives in the 6th District. However, he lost the Democratic primary to Amy McGrath. The mayor's race was technically nonpartisan. However, Bastin sent out mailers saying he was the only Democrat in the race, and questioned wither Gorton had voted for President Donald Trump. Gorton, a career nurse, told the Lexington Herald-Leader that she had never been involved in partisan politics. 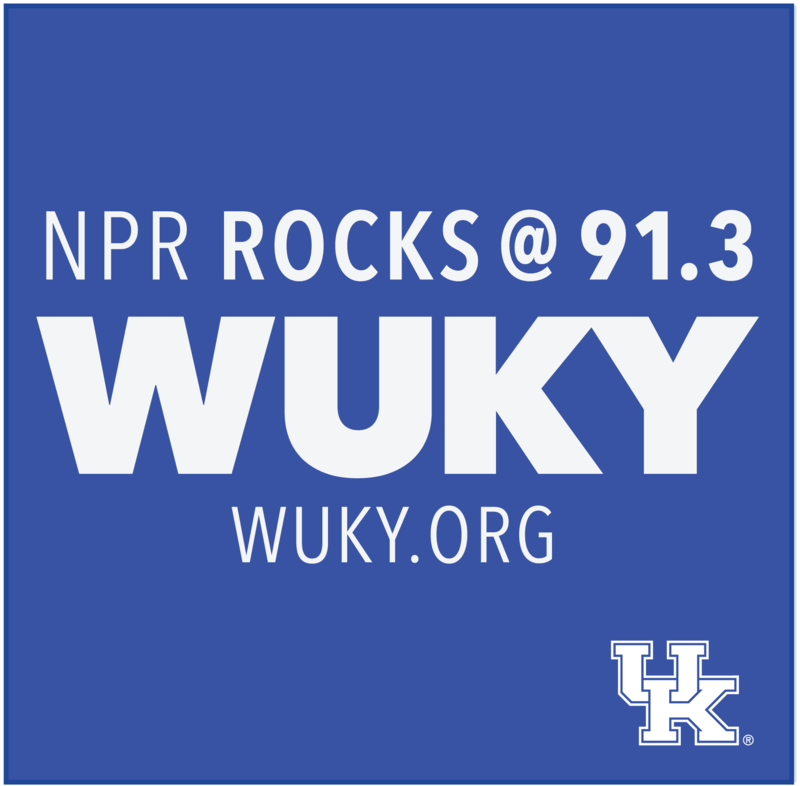 WUKY's Alan Lytle talks with Kentucky Gazette editor and publisher Laura Cullen Glasscock about the latest developments along the 2018 campaign trail.